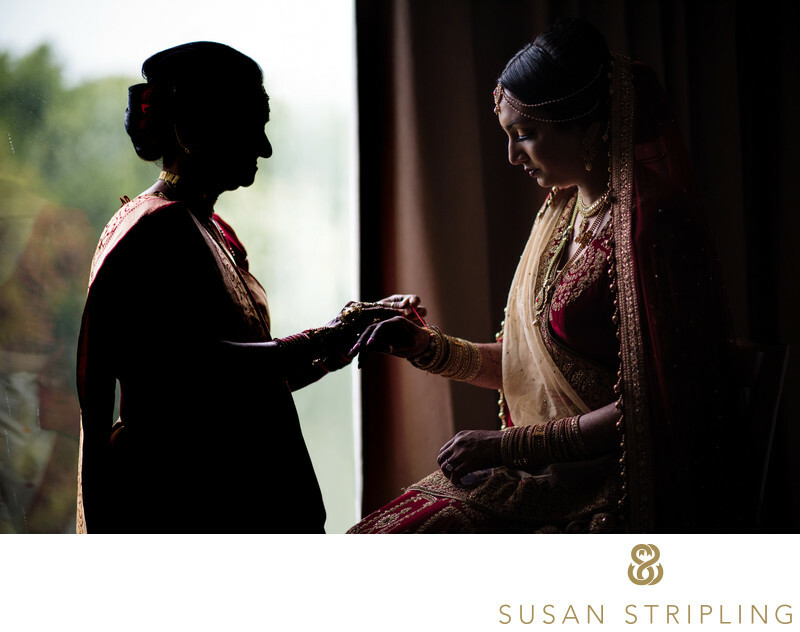 I have been an Indian wedding photographer in New York since moving to the city in 2008. 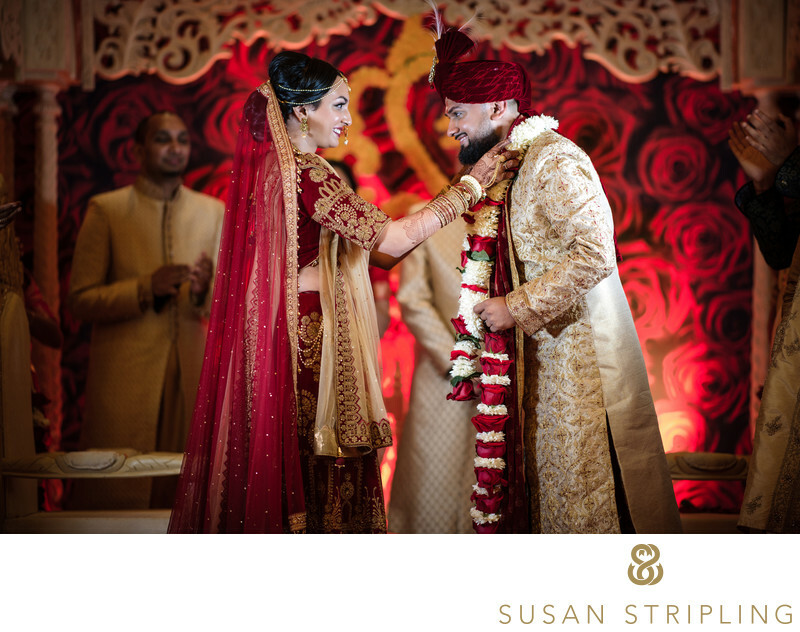 I am in awe of the beautiful traditions, gorgeous ceremonies, and rich celebration at an Indian wedding. Since shooting my first Indian wedding in Florida, I've been entranced with these marvelous celebrations. I am often asked if I have photographed Indian weddings before, and if I understand what "makes them different" from some of the other ceremonies that I have photographed in the past. First of all, I am a documentary wedding photographer. I will document whatever happens at a wedding, from small traditions to huge ceremonial rituals. No matter what happens, or how it happens, I will be there to document it! 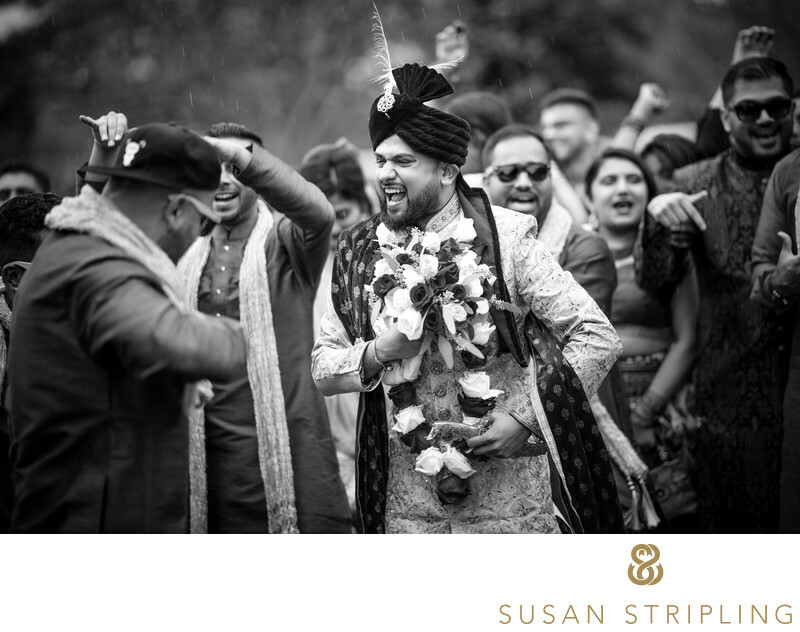 Whether or not a photographer has photographed an Indian wedding before doesn't mean that he, she, or they are capable of documenting the day better or worse than a photographer who has photographed hundreds of Indian weddings. If you are concerned whether or not your Indian wedding photographer in New York is truly comfortable with your event, just ask! An accomplished, experienced wedding photographer will be able to capture all types of weddings in all circumstances. 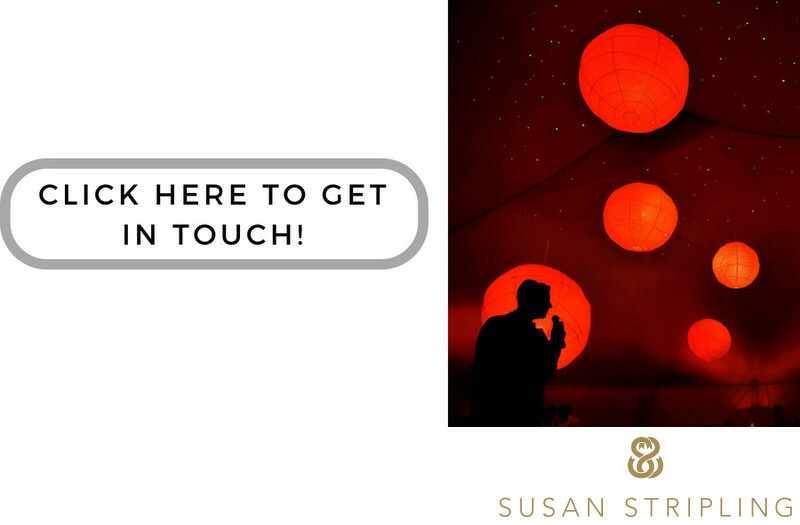 If you're getting married and want to talk to me and make sure that I will be fully versed in the traditions of your day, just drop me an email! I'd love to hear from you and learn more about your plans! 1/160; f/1.4; ISO 900; 85.0 mm.